How many years have gone by that you've made a resolution to get in shape...eat healthier....take better care of yourself? How many years have you actually followed through? Are you someone who has repeatedly fallen off track? Do YOU have a plan for after the holidays? It's time to start thinking about your New Year and I would LOVE to invite you to join me in an exciting opportunity. Make sure you are matched up with a fitness program that meets YOUR needs. Provide daily tips, recipes, motivation and above all ACCOUNTABILITY so you have the best chance at success with your goals. Does that sound like something that might help you? Make sure you contact me BEFORE January 2nd to get access to this challenge. This year we are giving you all the tools and motivation you need to crush your 2017 resolutions, and what's even better, you have 2 opportunities to win CASH for participating in our 4 week online support group! Beachbody's Health Bet is BACK and this year they've upped the ante! Beachbody is putting up a $2 million pot in January for everyone participating in their health bet challenge. For each challenge pack sold before Dec 31st another $5 will go into this pot UP TO $3 Million. How do you win a slice of that pie? All you have to do is join my challenge group, I will give you access to the My Challenge Tracker App and for 4 weeks...ONLY 4 weeks you log a minimum of 3 workouts and 5 Shakeology shakes a week. Everyone who participates will win an equal share from that pot. If that first opportunity wasn't enough, myself and the 3 coaches running our January challenge will be creating our OWN pot of money, JUST for you guys! For every challenger who joins with a Beachbody challenge pack, I will put in $10 on your behalf into the pot. 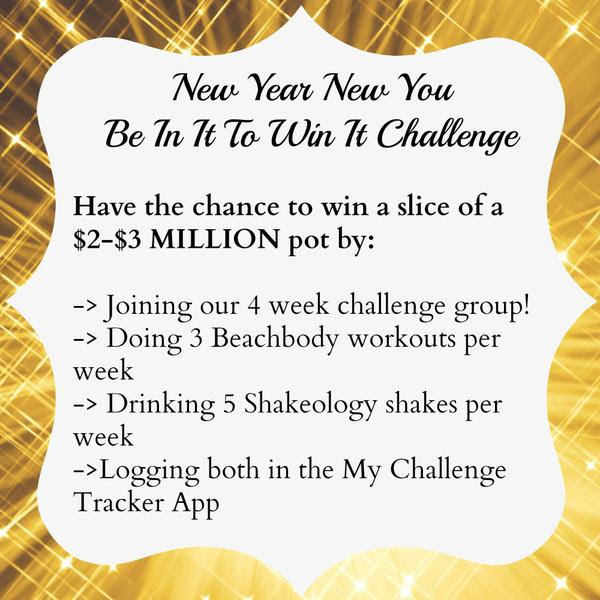 For every one of my existing challengers currently on Shakeology HD, I will put $5 into the pot on your behalf. We will have 2 winners at the end of this challenge who will split the pot 60/40 OR 50/50 if there is a tie. To win, you have to actively participate in the group. This is NOT a results based competition though we hope it encourages you to keep yourself accountable. Points will be assigned throughout the challenge for actively participating on a daily basis in this challenge and we'll determine the winner based on the highest points winner at the end! **Additional prize opportunities throughout as well! Complete the application below to be considered for a spot! 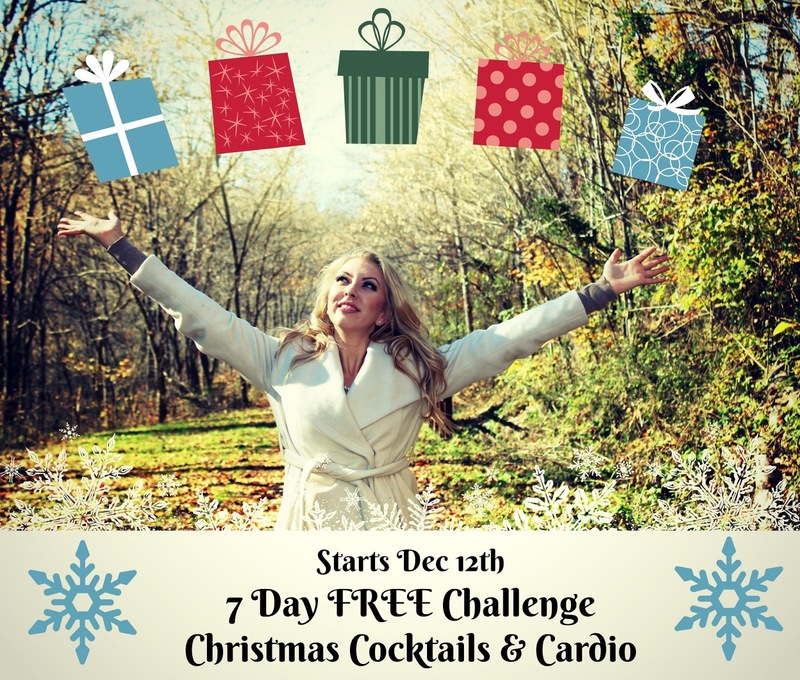 Christmas Cocktails & Cardio Free 7 Day Challenge! 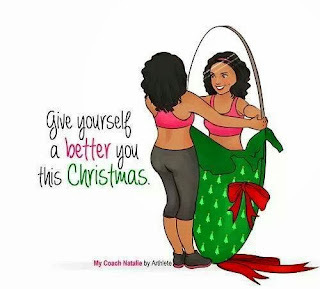 Ladies, it's HOLIDAY TIME and in the spirit of Christmas, why not give yourself the gift of health this year! My FREE 7 day Cocktails & Cardio Challenge is just around the corner! 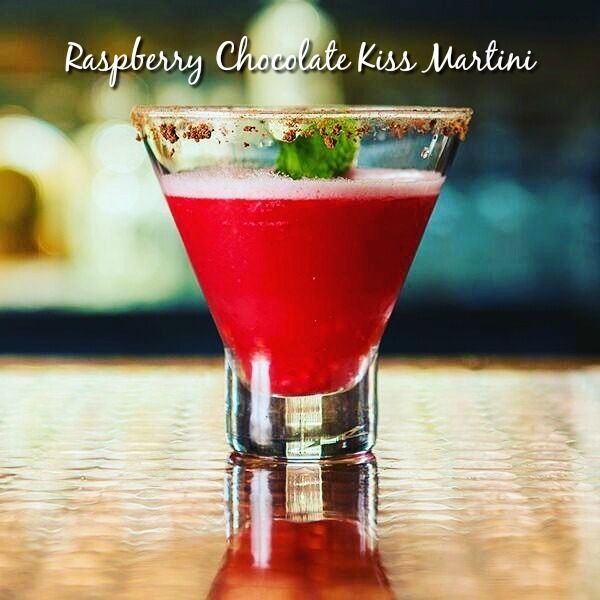 -> Would you enjoy some holiday tips and clean cocktails to help you make better choices this month? 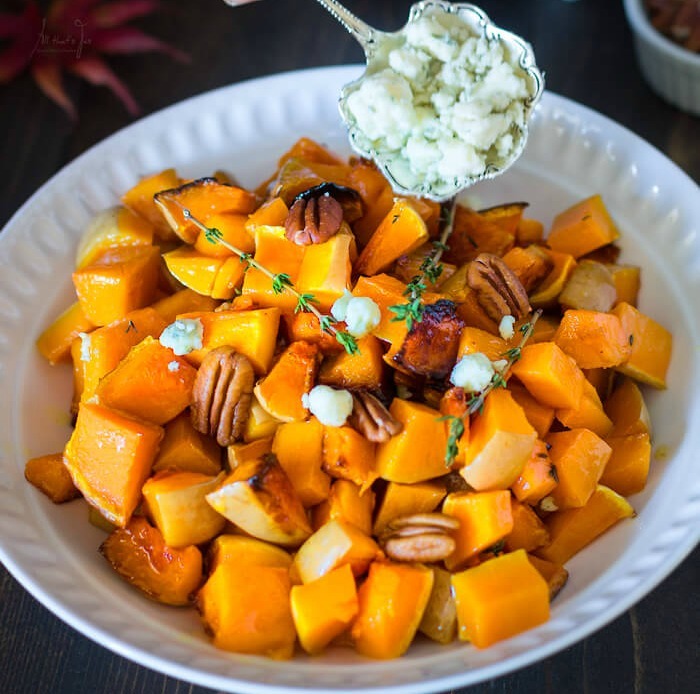 --> Do you want to get a jump start on those new years resolutions and start some NEW healthy habits to help you feel great in your NYE dress?? 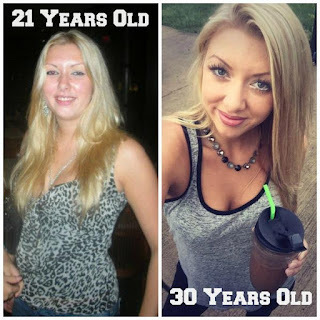 -> Are you looking for a little extra challenge to supplement your current workouts?? -> Maybe you just want some clean recipes? -> How about some bonus participation prize opportunities for added incentive to reach your goals! 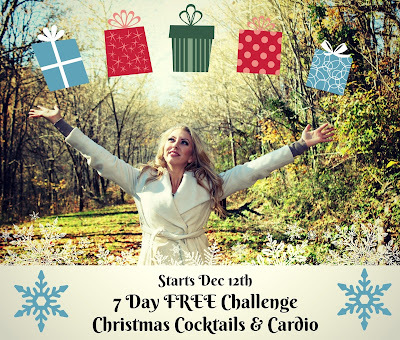 If you said "yes" to any of the above, then this FREE 7 day challenge is a good fit for you! Join me for a free month of Beachbody on Demand! 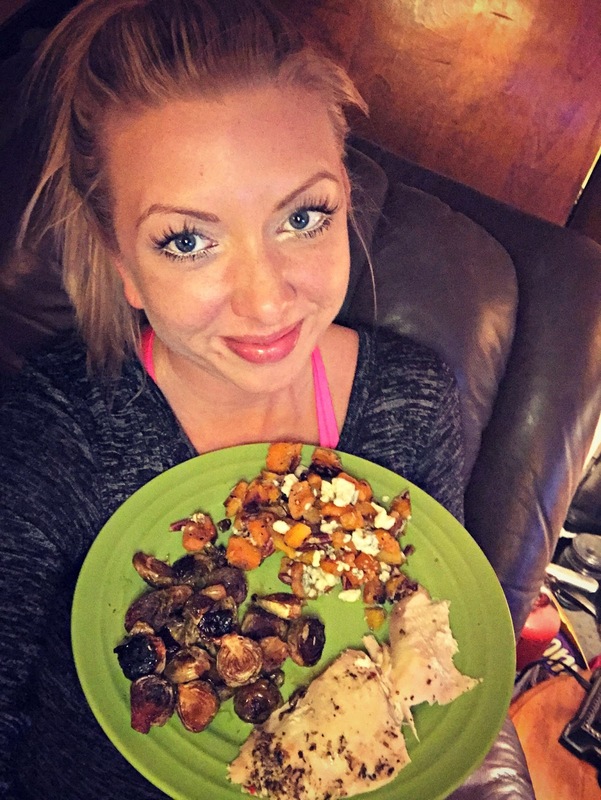 You get 30 days FREE access to thousands of workouts, clean eating cooking show, nutrition programs, meal plan generator and more. I will spend 7 days showing you how you can utilize this tool to get some great results! I will put together a dynamic workout plan for the 7 days we'll be using this together - all workouts 30 minutes or less with no equipment required! I'm here every step of the way to help you complete the challenge and achieve your goals! They will be cardio based but if you're looking for something more dynamic for variety let me know and I can help you figure out a plan for you utilizing the free workouts available. 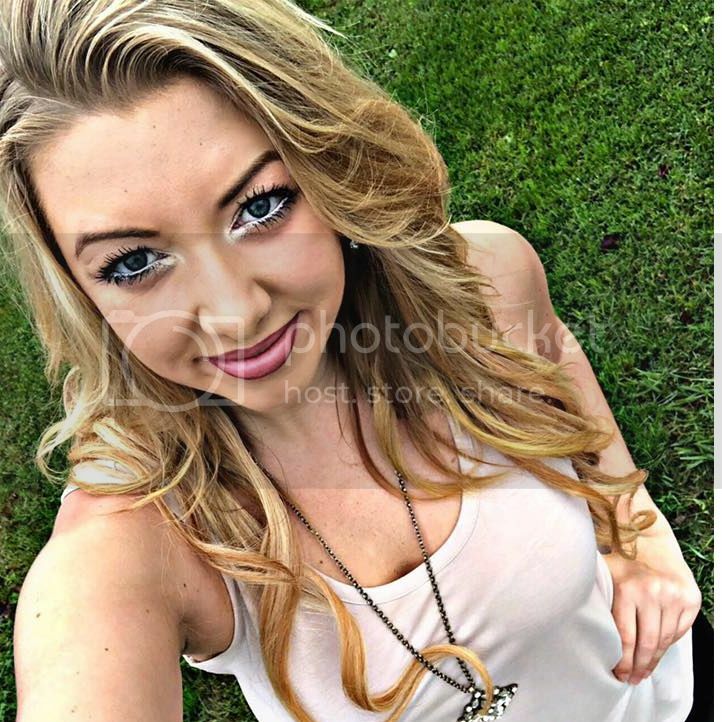 (Don't forget under "Following" to click "See First" so you're guaranteed to get my daily tips! -> STEP 2- send me a PM on Facebook to be set up with your access to Beachbody On Demand's free trial (please note if you've previously had a free trial, you can only get access to this once with the same account). Once these steps are complete I will add you to the private group where this challenge will be taking place. Every evening (beginning Sunday, December 11th) I will post which workout from Beachbody on Demand you'll be doing the following day! The reason I like to share this the night before is I know some of you prefer to workout in the morning or would like to get back into a morning routine. After you complete the workout, you'll ((COMMENT)) on the post to let me know you have done it. Tracking your progress this way is SO important. 2) There will be a prize awarded to the STAR challenger at the end! How do you become a star challenger? You post each day, share your progress and encourage others in the group. That's right...7 days of prize opportunities...and perhaps a few bonus prizes too! I can't wait to get started!!! Are you ready?